It’s at 4pm! No need to wake up early! 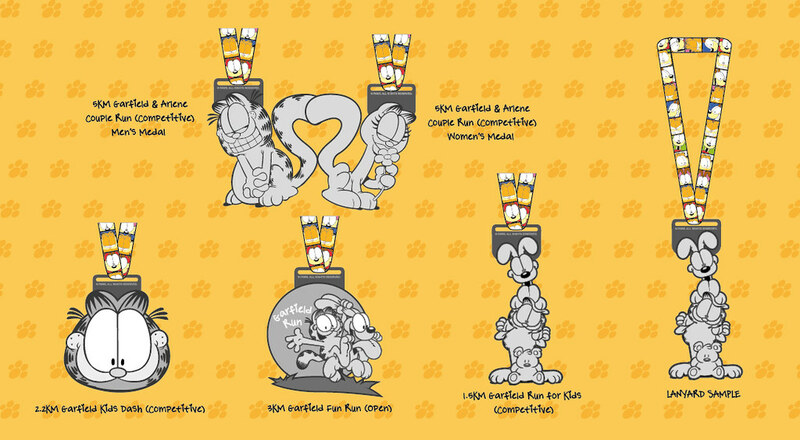 Who can say no to that cute Garfield T-shirt! I secretly admires and ambition to be the famous cat when I was little. Eat, Sleep. Repeat. And did I mention everyone gets a finisher medal? And they’re all damn cute! 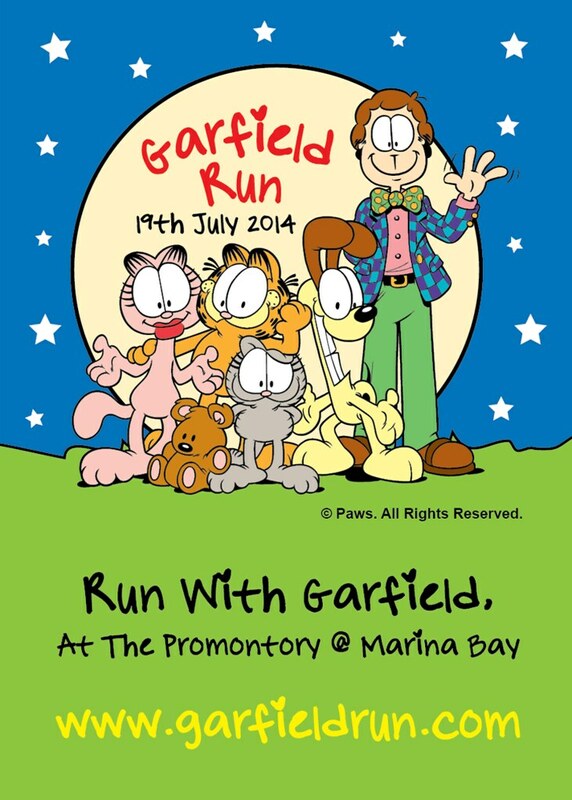 [box]Garfield Run in Singapore, happening 19 July 2014, 4.00pm at The Promontory @ Marina Bay. 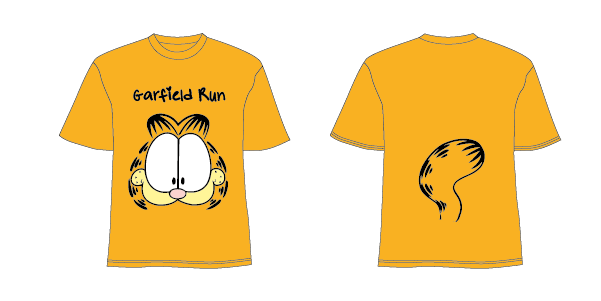 Details and registration at www.garfieldrun.com.